Southern guards action goes ahead as planned. 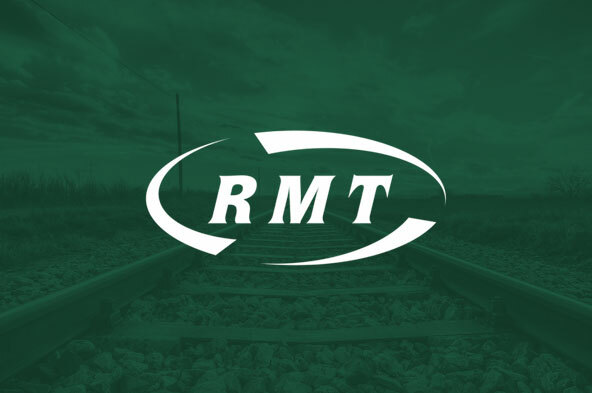 RAIL UNION RMT confirmed today that it has suspended strike action involving station staff on Govia Thameslink scheduled for next Wednesday after significant progress was made in talks held at ACAS yesterday. Strike action in the separate dispute on the Southern part of the franchise over safety and the future role of guards goes ahead as planned next Wednesday and Thursday as the company continue to refuse to engage in genuine talks without preconditions. “It is a testament to the solidarity and determination of our station staff members on Govia Thameslink that we have been able to achieve significant progress in the talks at ACAS that have enabled us to suspend next week’s action. The leverage from the vote for strike action has been pivotal in securing the package of measures that will protect jobs, safety and the services we deliver to the travelling public.